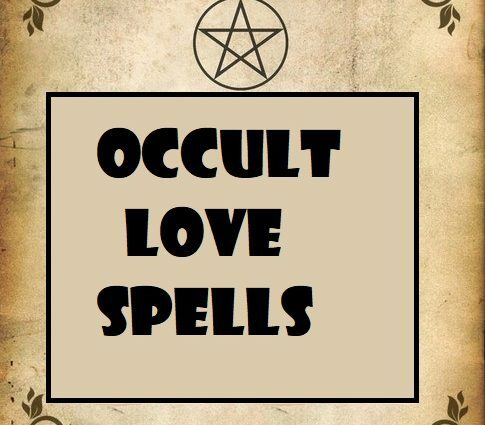 Occult love spells dates back to the ancient Greek periods. They have existed in various forms over the centuries and almost every culture across the world can find some attachment or traces of magic and supernatural powers in their past. One of the notable observation when it comes to spell casting is that it’s often applied to love. Love is universal, it’s an omnipresent act of will that often transcends ephemeral feelings- it’s volitional. This explains why the use of mystical practices to stir and influence the blooming of love is quite common. The fact that spellcasting brings us closer to the people we love makes it a vital aspect to mankind. Great satisfaction, joy, and happiness can hinge on the factors that love spell influences. Spellcasting reacts to specific needs; the need for love is one the most primal and reciprocal phenomenon that can lead us to more passionate and content lives. Different people cast love spells in different forms but with one main agenda- to focus their intention so as to manifest the goal of love. It’s through the thoughtful focusing of the positive intentions that people are able to send out a strong craving to get what they want. Below are some forms in which love spells can be cast. 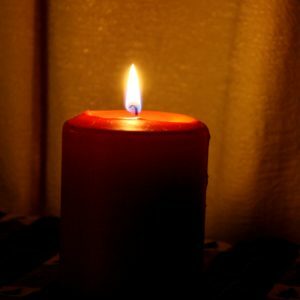 Casting a lost love spell– this is one of the most common in which the subject tries to bring back the lost love back to his/her life. One could have lost a loved one through personal difficulties, outside interference or other destructive circumstances. Casting a love spell to attract more friends- this is a concession reached through self-evaluation where one decides that he/ she needs some individuals with positive energy to maintain a healthier inner circle. It could also be performed to enhance one’s sexual attraction. Casting self’s love spell- this is done with an intention to benefit yourself in accordance to a set of priorities. It could be, you’re hoping to get someone special to your love life or even trying to dispel negativity from your last destructive relationship. Casting a proper spell is quite beneficial to the soul. Through it, you seek that which you desire in your love life and wait for the will of the universe to manifest itself via some ingenious settings. Love spell casting is one route to eternal happiness. The practice of casting a positive-intent spell isn’t as complicated as it’s hyped. It’s more of an active prayer accompanied by some cleansing rituals for the benefit of one’s soul. Previous Post: Learn The Multiple Beneficial Effects of Using A Chaos Magick Love Spell.